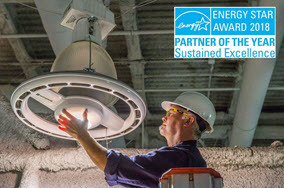 Each year, EPA honors a group of businesses and organizations that have made outstanding contributions to protecting the environment through superior energy efficiency achievements. 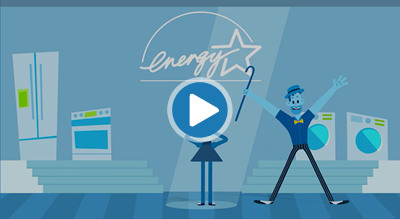 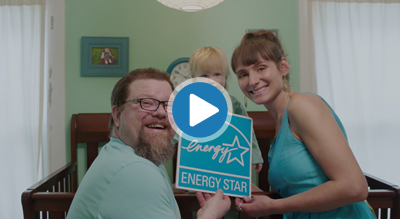 From multinational corporations to small energy efficiency programs, ENERGY STAR Award Winners have one thing in common: an unwavering commitment to saving energy and protecting the environment. 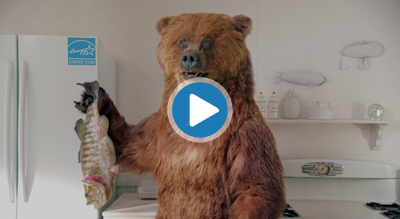 Click arrows above to browse winner photos. 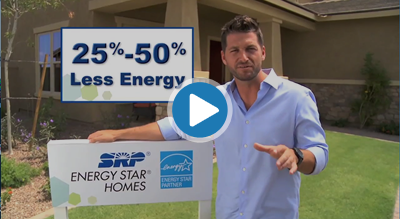 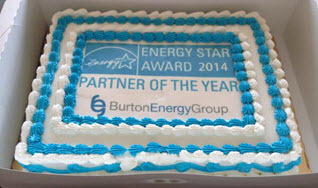 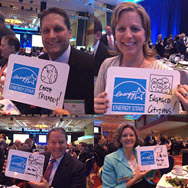 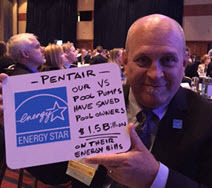 CONGRATULATIONS TO ENERGY STAR AWARD WINNERS! 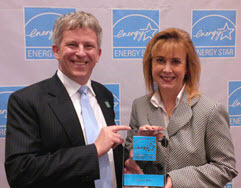 Learn more about their accomplishments. 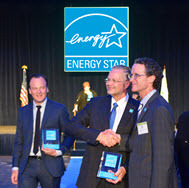 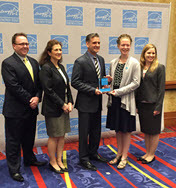 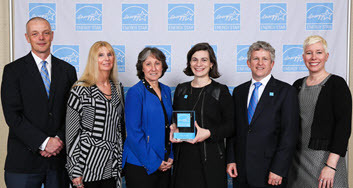 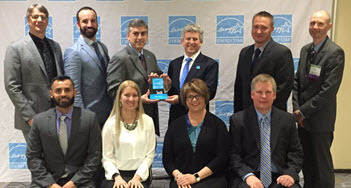 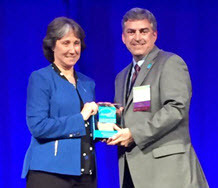 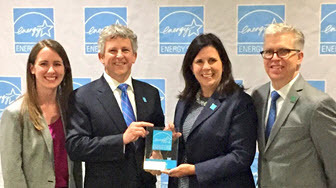 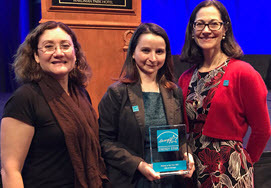 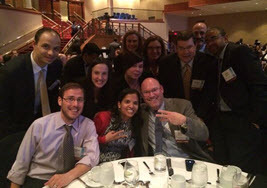 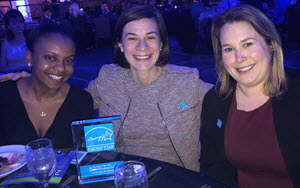 The 2019 ENERGY STAR Awards were held on Thursday, April 11th in Washington, DC. 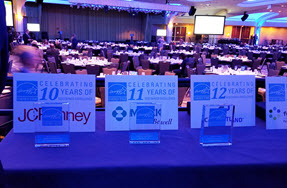 Winners will be notified as soon as ceremony photographs are ready. 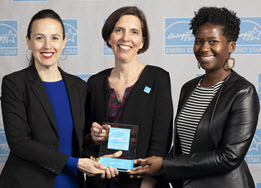 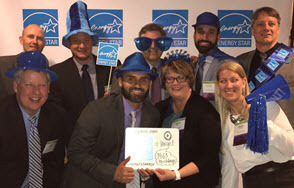 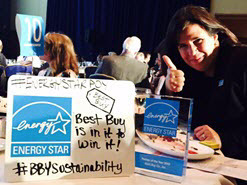 THANK YOU 2019 #ENERGYSTARawards winners for helping millions of individuals, families, and businesses save energy!